As the entries for the tournament were unfortunately low this year, the four class singles events were merged into two groups. The top group played a swiss format competition to advanced rules for the Abbey Challenge Cup, and this was won by Jon Palin with 4/5 wins. 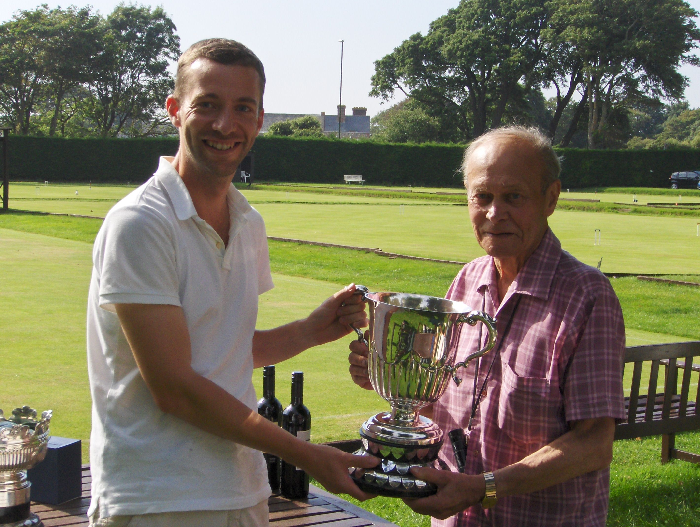 Jonathan Isaacs was runner-up also with 4/5 wins, having lost to Jon Palin. 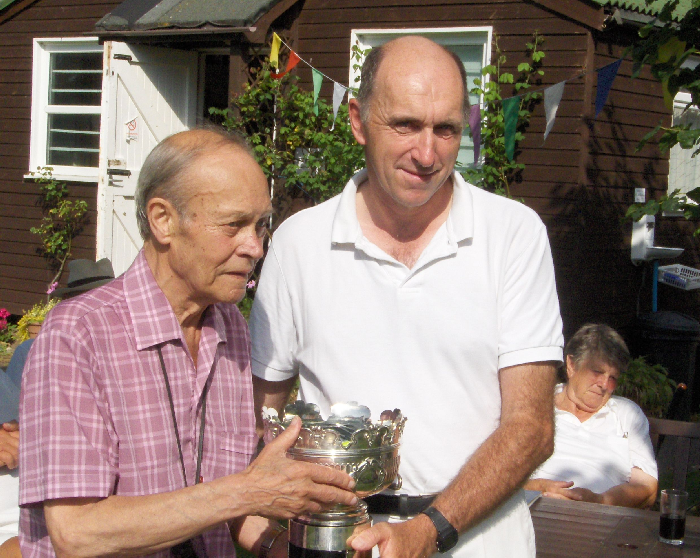 The second group also played a swiss format competition but to mixed handicap or advanced rules, depending on the handicap of the weaker player, for the Monteith Bowl, which has traditionally been the premier cup for open handicap play at Southwick. 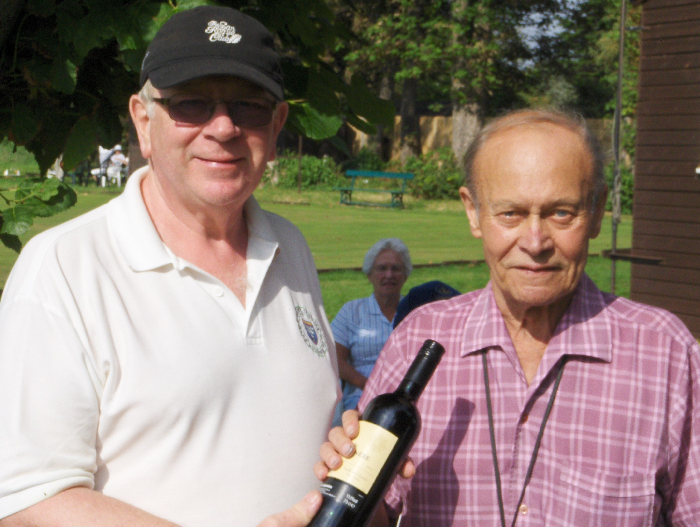 The winner was club player David Cook who won all his games.